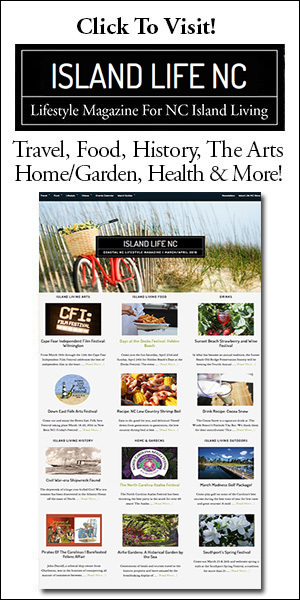 Watch Videos of beautiful Bald Head Island, North Carolina and learn about activities, attractions, our beaches & more. Take a moment to hear all about North Carolina lighthouses, sea turtles, beach information, local seafood, water sports, and lodging! See why Bald Head Island is a place you’ll never want to leave! Learn about activities and attractions all over Bald Head Island.